Happy Monday, friends! 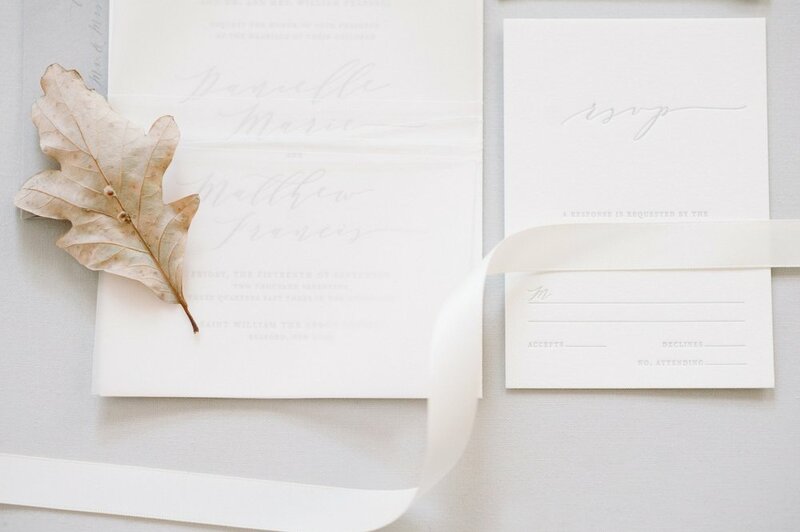 Here are some amazing photographs of the Wisp invitation suite taken by the wonderfully talented Kylie Mones. I love her Autumn-inspired styling paired with it's organic and simplistic design. Kylie is a Wedding Photographer currently based out of Long Island, serving New England, The Hamptons and Central Coast California. Check out more of her work over on Instagram. Love the Wisp Suite? Purchase a sample in the shop. Shipping is free!